After getting home from Wegmans, it may be tempting to just throw everything in the fridge. It can’t go bad if it’s in the fridge, right? WRONG. As it turns out, some foods deteriorate much faster when exposed to the cold moisture of a refrigerator. The following foods actually do better staying in your cupboard or on the counter. 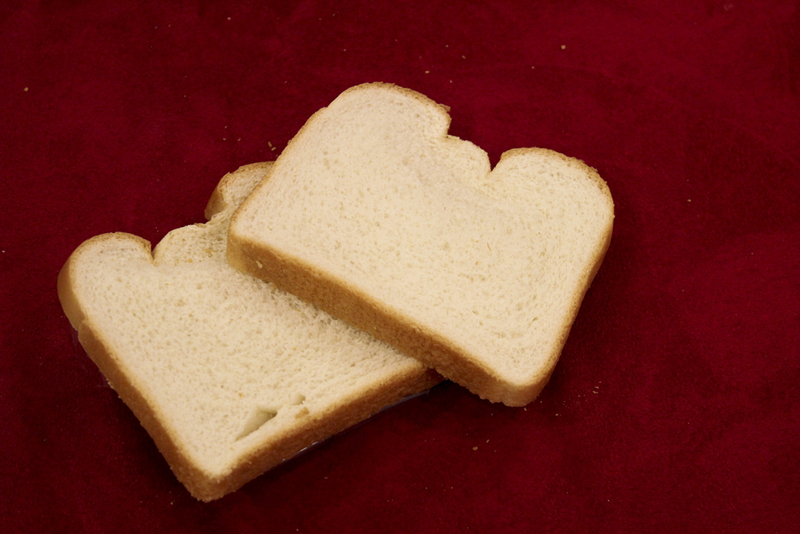 It may seem that refrigerating bread would keep it fresher and make it last longer. However, putting bread in the fridge causes it to stale up to six times faster. 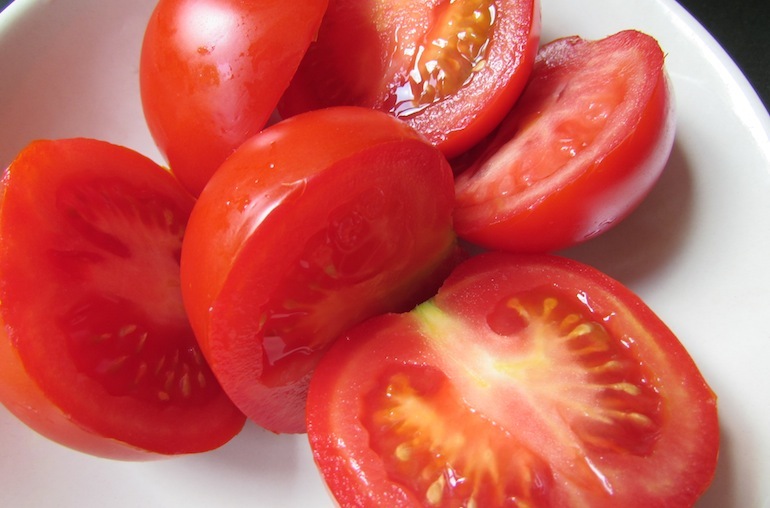 Tomatoes are delicate fruits. The cold from the fridge can damage the thin cell wall membranes and affect flavor and texture. 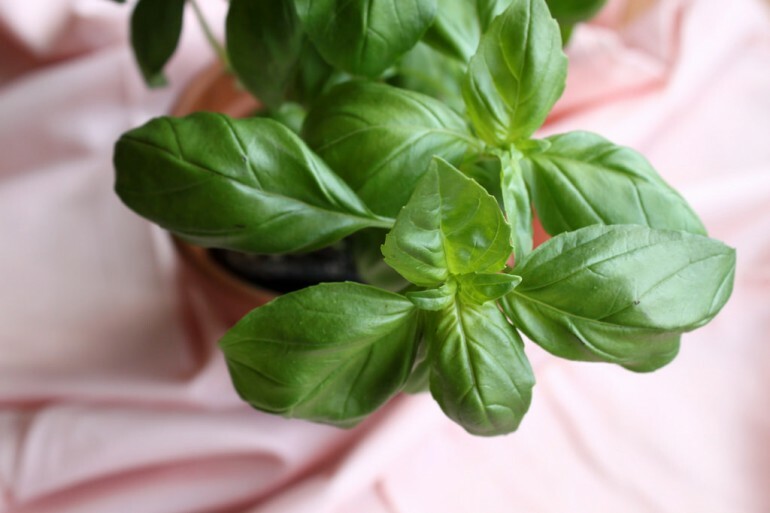 Refrigerating basil can cause it to wilt and possibly absorb odors. Instead, consider trimming the stems and placing basil in a jar filled with water and a plastic bag over the leaves. 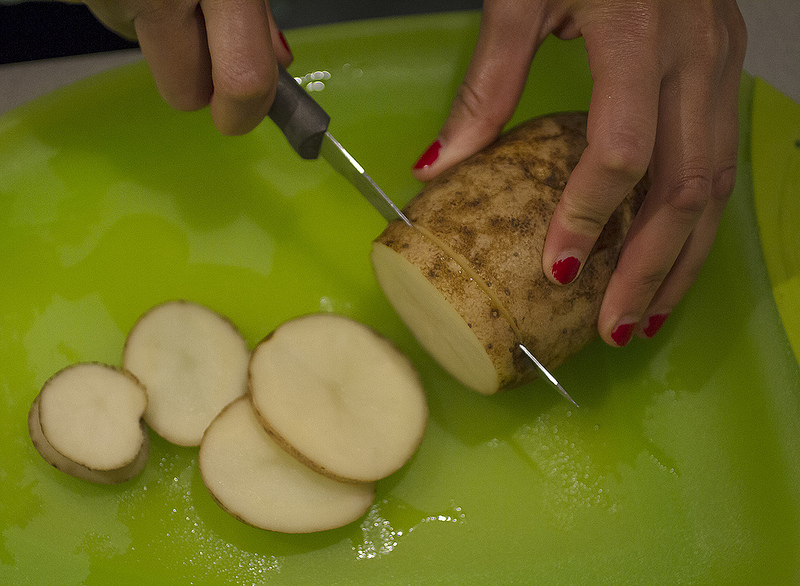 Potatoes can become gritty and develop an off-flavor. It’s best to put them in a paper bag in a cool, dry place. 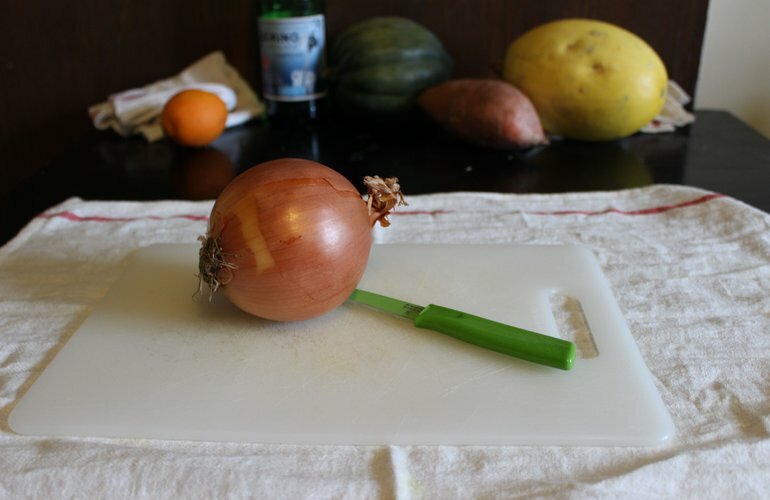 Onions can get moldy or mushy when exposed to the moisture of the refrigerator. Store them in a cool, dry, well-ventilated place. If exposed to light, they can become bitter. 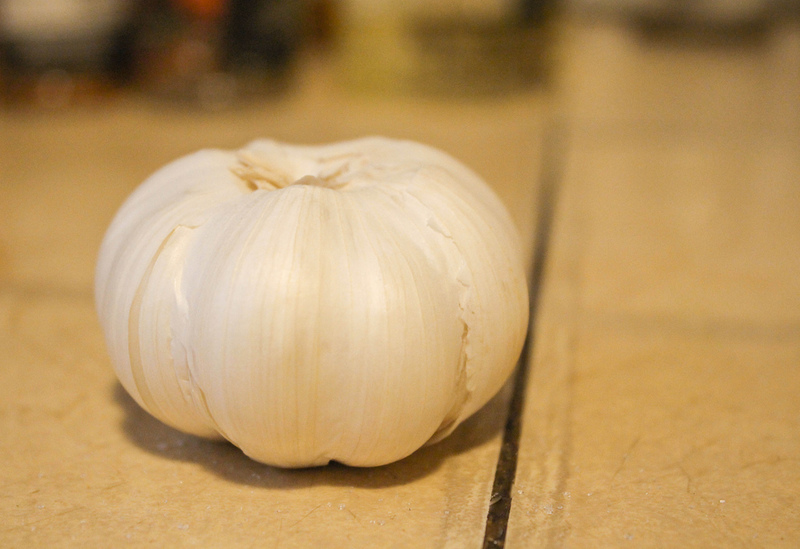 Refrigerating garlic causes the bulb to deteriorate and mold. Store it at room temperature instead. 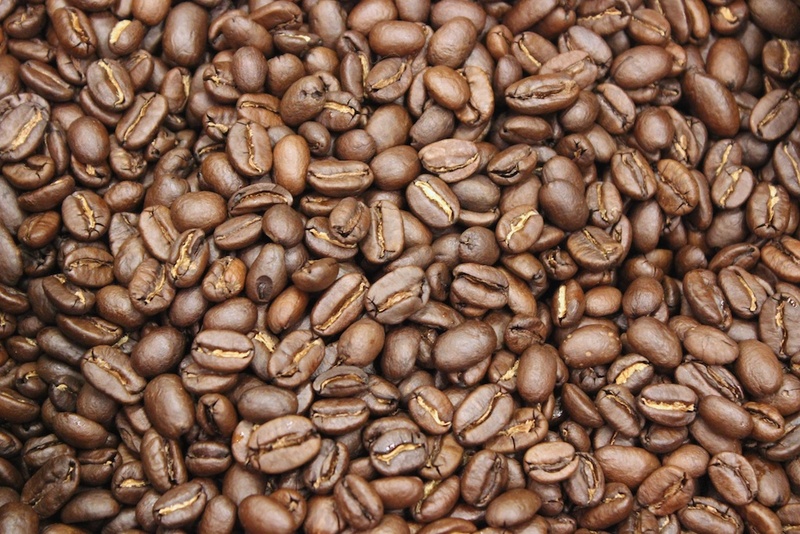 Coffee, both ground and beans, can collect moisture in the fridge, which affects its taste. 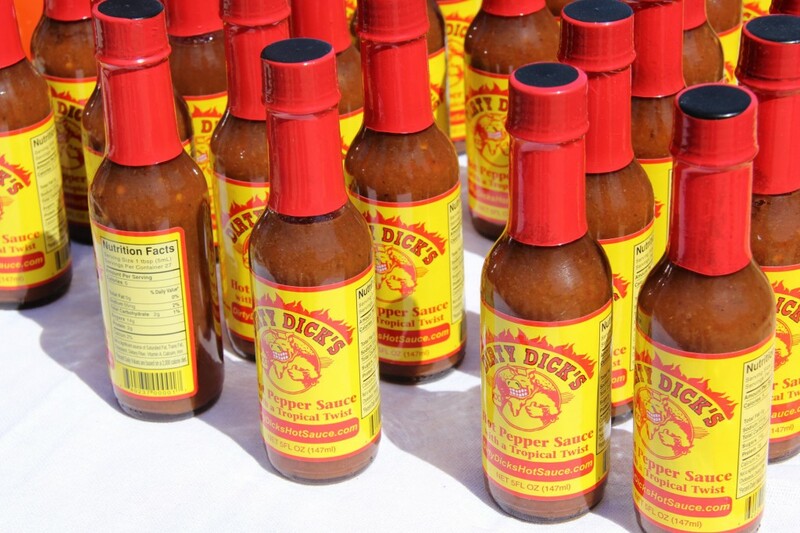 It’s best stored at room temperature in an airtight container. Tabasco will last in the pantry for months. The refrigerator actually makes the flavor weaker and sauce thicker and hard to pour.